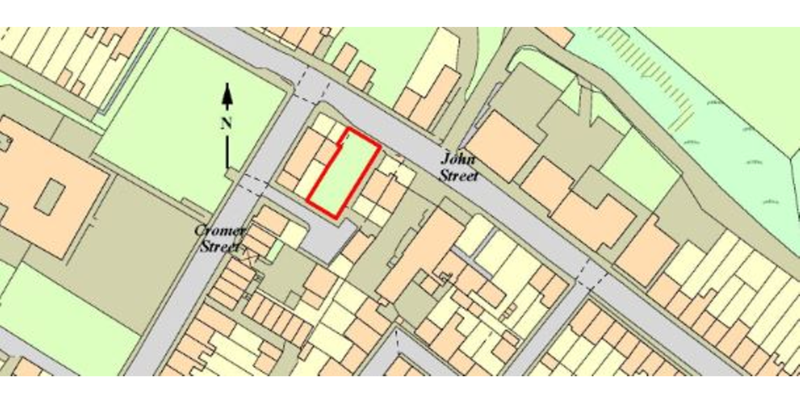 A rectangular site situated in a predominantly residential area in the village of Abercwmboi offered for sale with Planning Permission for the construction of a four bedroom house with associated parking. 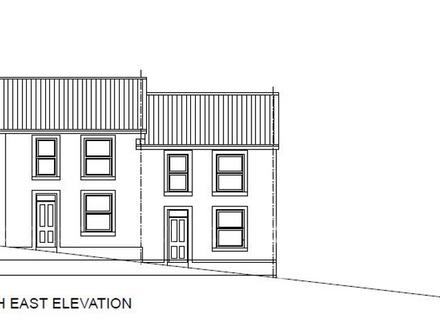 Planning Permission has been granted by Rhondda Cynon Taf County Borough Council, under ref: 17/0356/10, dated 12th May 2017, for the construction of one four bedroom house with associated parking, subject to conditions. Entrance hall, cloakroom with W.C., living room, kitchen/diner and utility room. 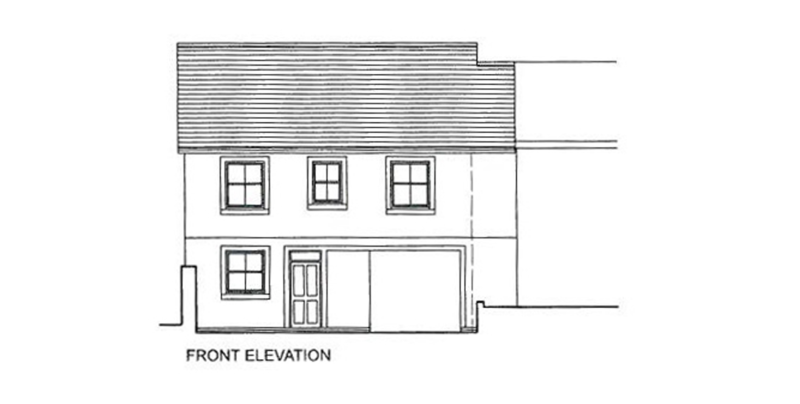 Landing, bedroom one with en-suite W.C. with shower, two further bedrooms and bathroom with W.C.